High performance for your LG Cookie phone - Maximum endurance with high-quality replacement battery from CELLONIC®. 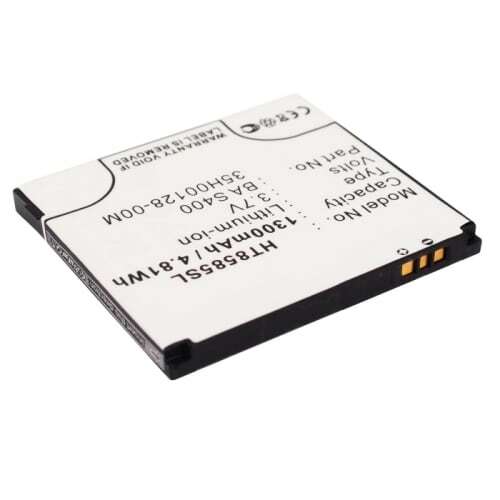 This quality battery has been specifically designed for the Orsay, Cookie, Secret, Cookie Plus und other models , to ensure that your phone has enough power for all the small and large tasks of your everyday life. 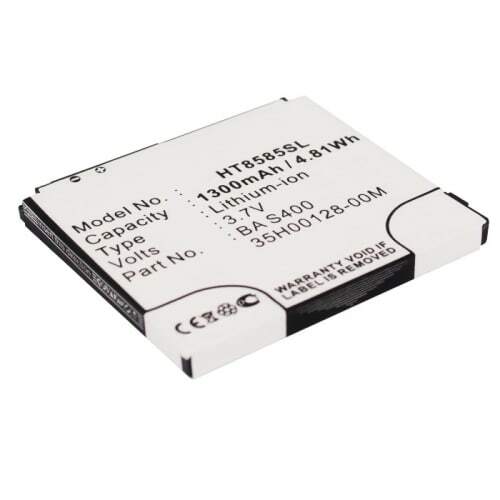 The CELLONIC replacement battery - Highest quality for a fair price.